The Market, Cafe, Pub and deep year round sheltered moorage. 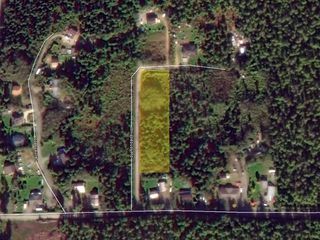 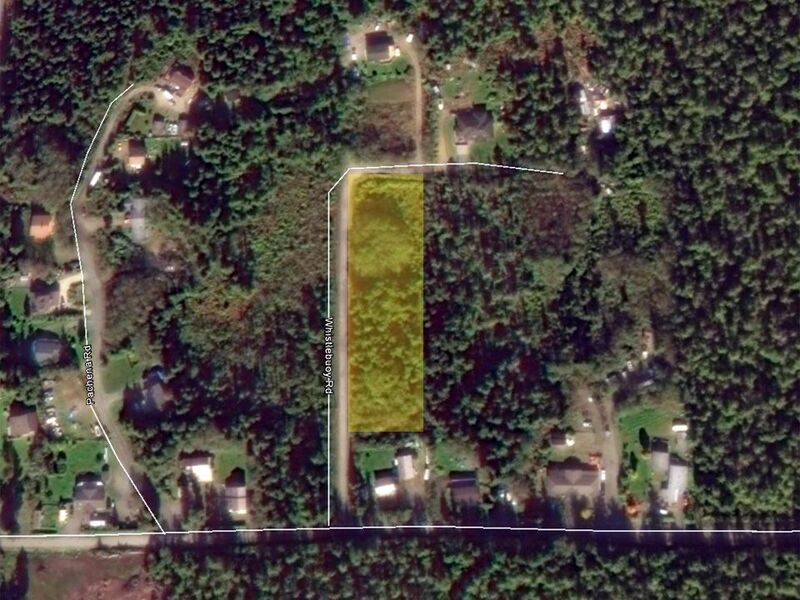 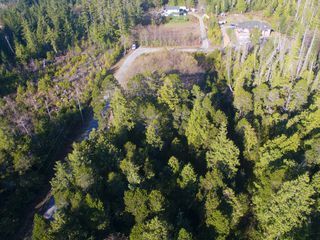 Build your dream home or get-a-way cabin on 1.72 acres. 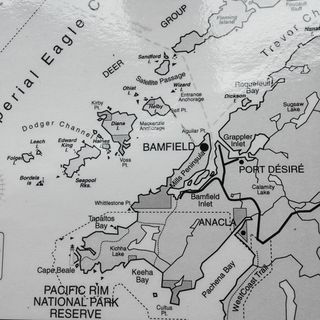 Bamfield is world famous for fishing the Barkley Sound and Pacific Ocean. 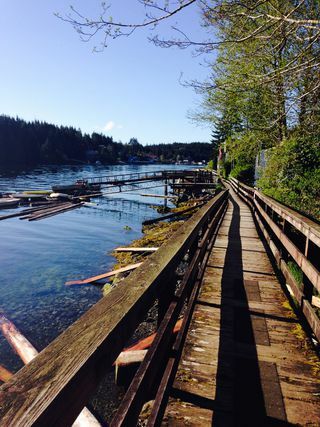 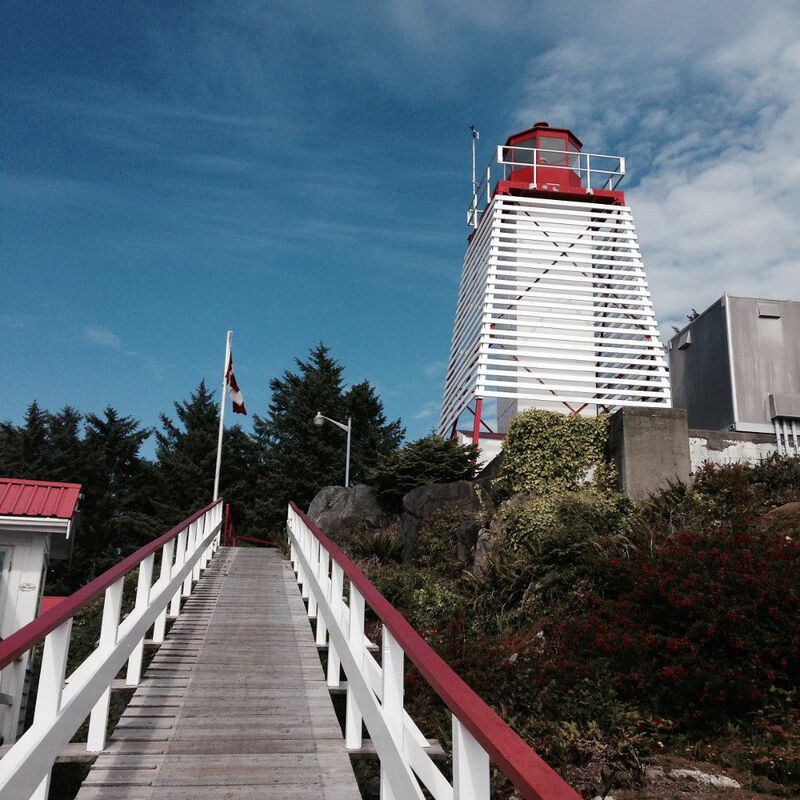 It's also home to the West Coast Trail, Bamfield Marine Science Centre, Canadian Coast Guard and stunning beaches. There is fantastic kayaking, hiking, boating, and scuba diving. 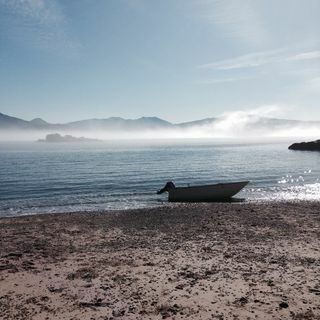 Nature abounds with Eagles, many birds, Sea Lions, Bears and Whales. 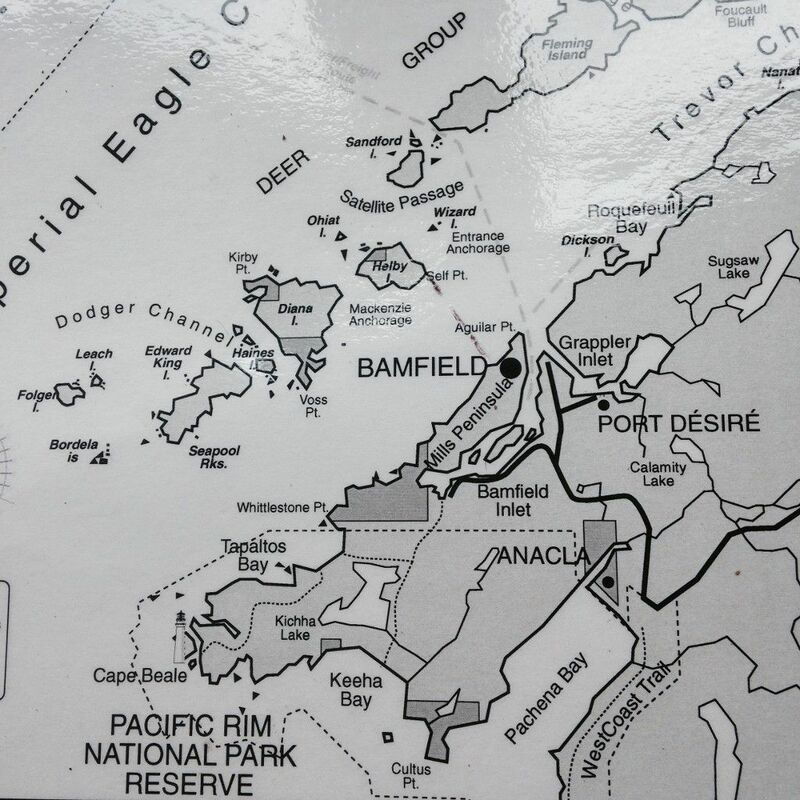 Bamfield is located in the Pacific Rim National Park, 1 1/2 hours drive from Port Alberni. 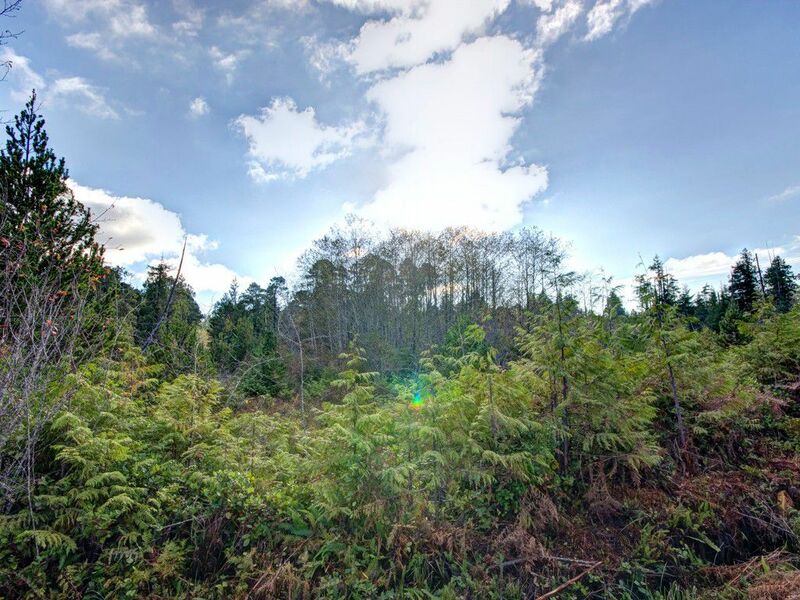 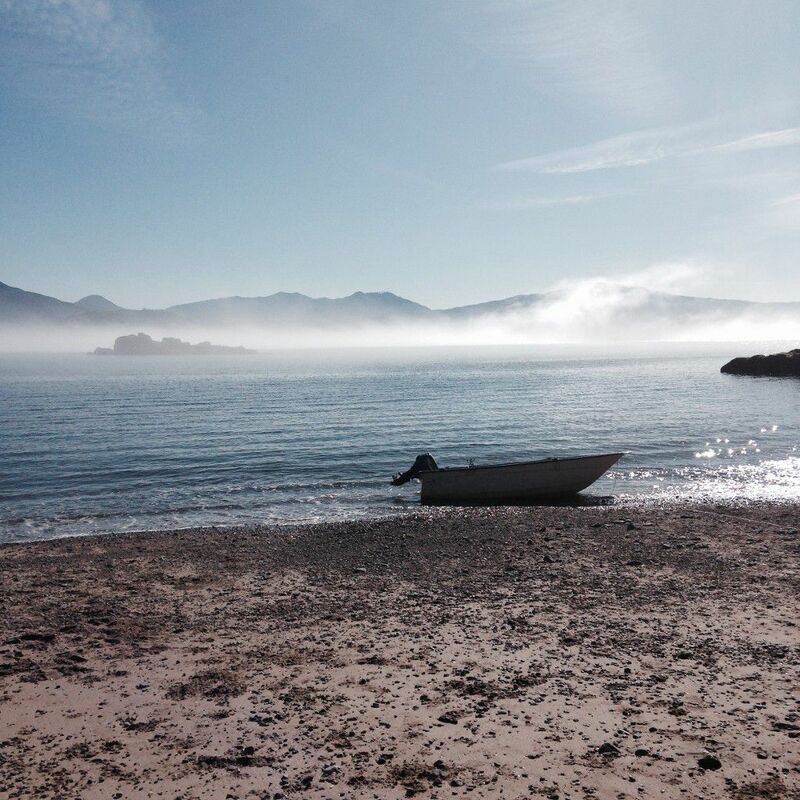 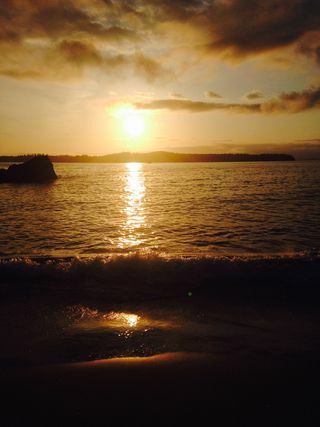 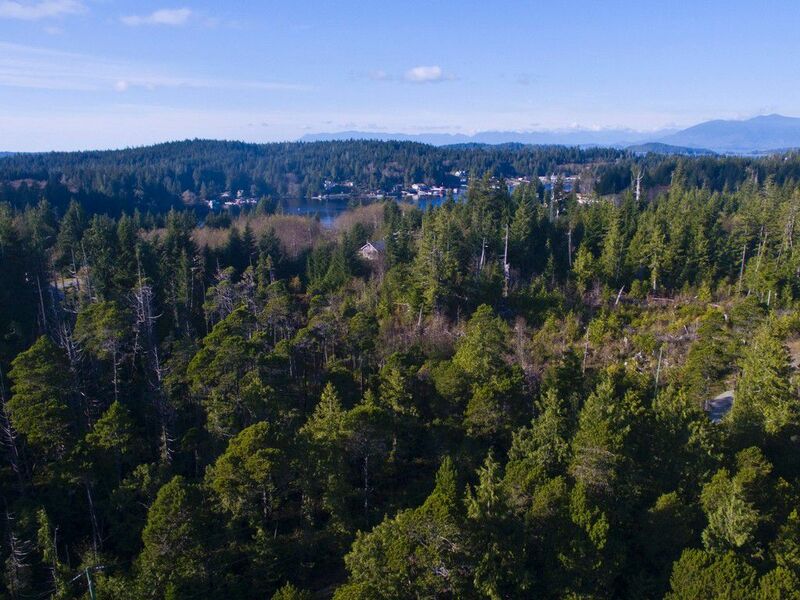 Make a trip to Vancouver Island's true West Coast for this Real Estate opportunity! 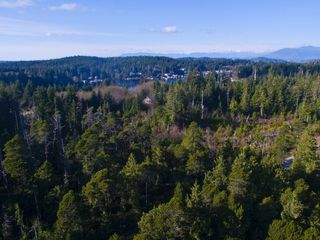 Corner of Seabird Way and Whistlebuoy Rd.